I’m a big believer in NOT re-inventing the wheel. I also know I am not the end-all, be-all of acting career advice. Which is why you’ll find me touting people like Amy Jo Berman. She is a casting director and former VP of Casting for HBO. She has a heart for actors (just watch her videos on YouTube) and wants to help them succeed – genuinely. I read this article by her today and decided to post it here. It is great, especially for the new actors getting their start in this crazy industry. Amy outlines 26 reasons why actors don’t book roles even when they nail auditions. The article is a great reminder why you have to be like Babe Ruth, the homerun king and hall-of-famer: to be the homerun leader, you might need to be the strikeout leader as well. Here’s the point: do your best, take every shot you can, and don’t quit. Amy goes further in her advice, but I’ll let you read it for yourself. Leave your questions about auditions below! 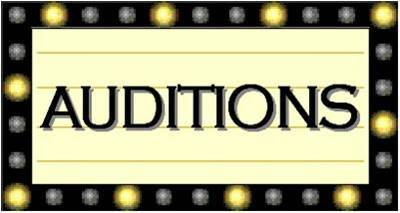 What would you like to know about auditioning?